"Siga escalando montañas...y no deslize!" 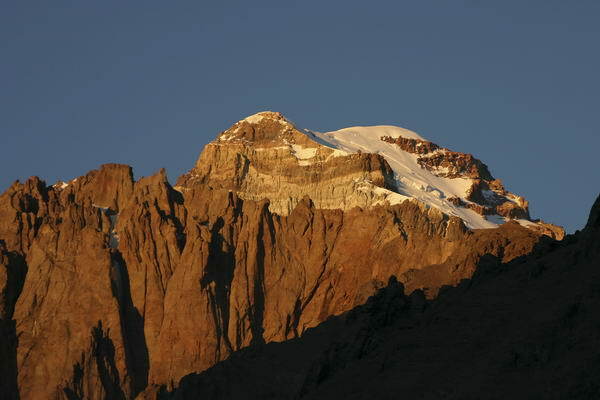 Welcome to our website about our expedition to Aconcagua in 2004. On this site we will explain how we prepared ourselves and how we eventually realized all that was in the expedition plan. It took a full year of preparation. Every team member had a task. One had to become the expert in medicine, the other one in acclimatization techniques etc. The results of the preparation combined with ‘notes from the field’ have lead to a division in chapters that can be used to navigate through the website.